Celebrate in style! 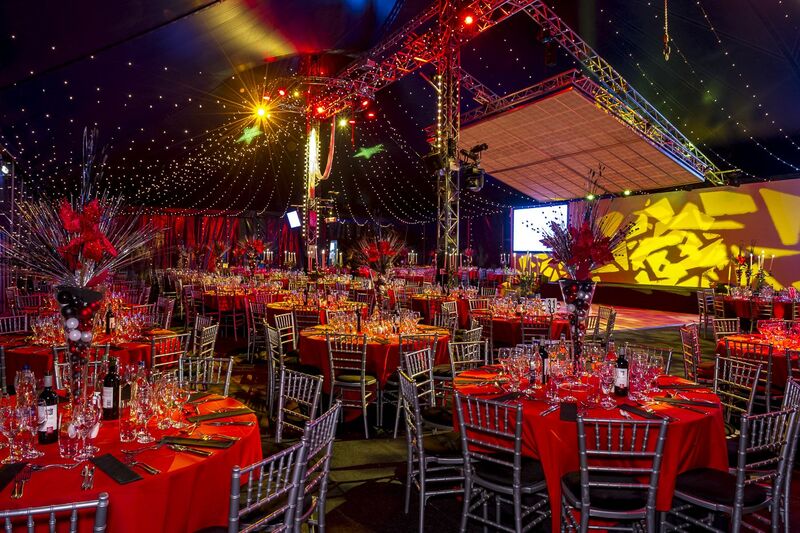 Whether it’s an annual business function or a prestigious one off event, Bloomsbury Big Top has the answer to create a spectacular red carpet event for your guests. This fantastic iconic structure has the flexibility and diversity to rival any 5* London hotel. 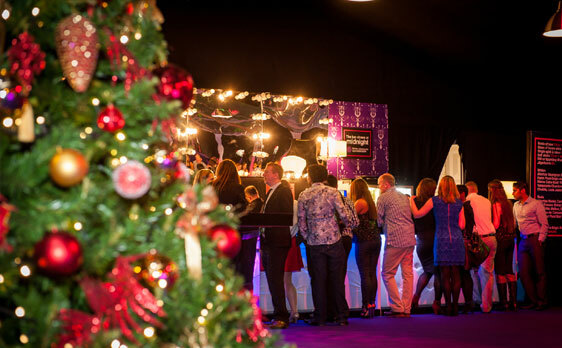 The main structure has the same floor space as the Hilton Park Lane Ballroom and the Lancaster Hotel Nine Kings Suite, but you can also use our VIP room and Fountain Room. 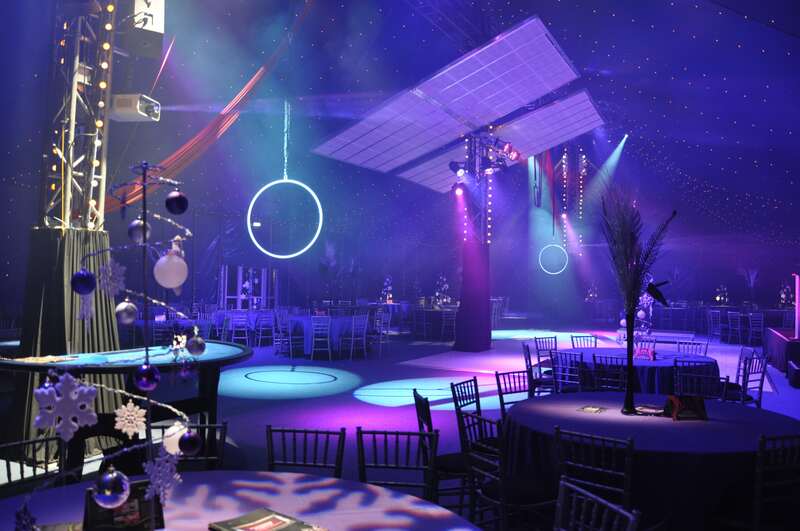 We can provide everything you require from Audio Visual and backdrop solutions through to live entertainment and extraordinary culinary delights. 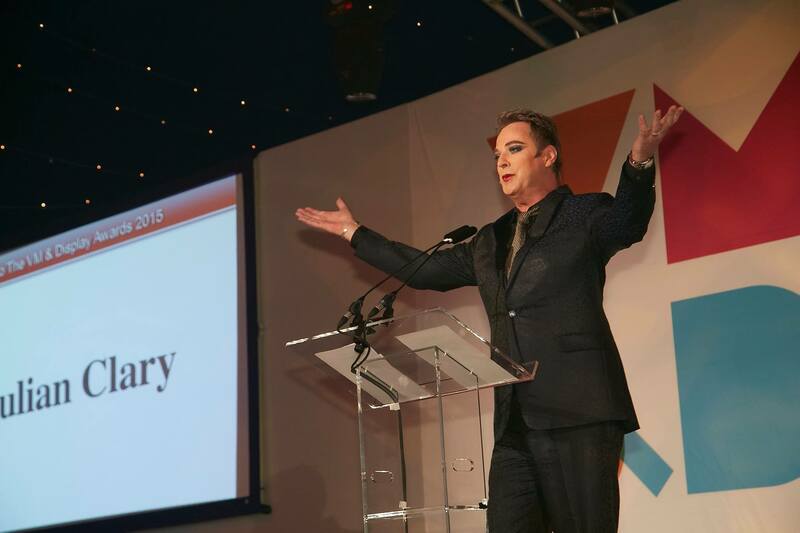 We can even provide celebrity speakers to host the ceremony, for that extra special touch. 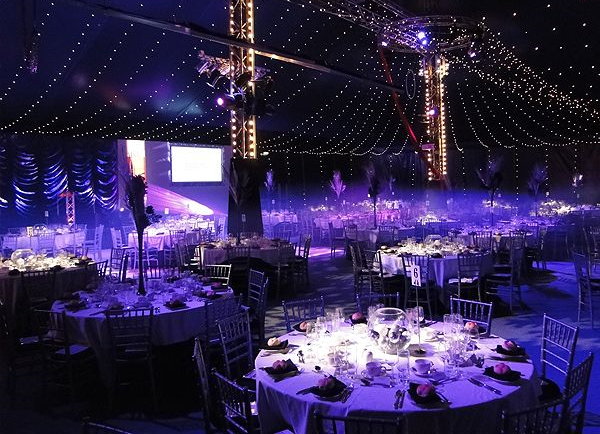 Having created many bespoke dinner events for groups from 150 to 2000 people, The Bloomsbury Big Top team are here to inspire you! 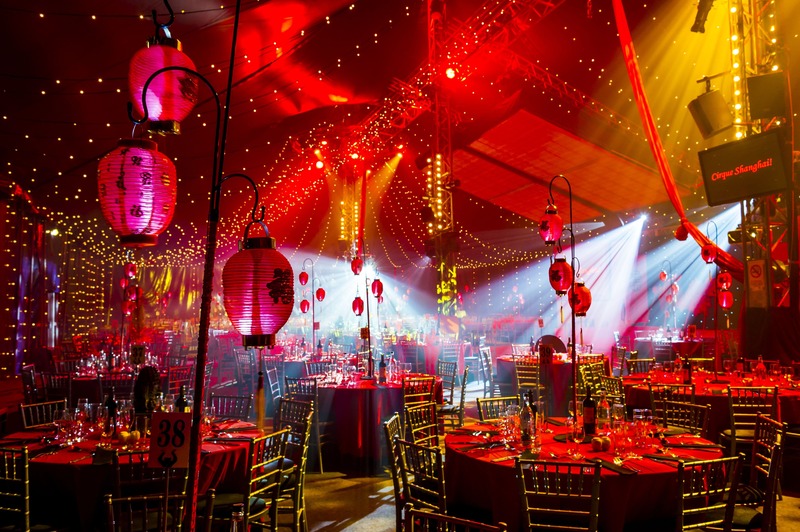 With collectively over 70 years experience in organising events, our event managers have all the answers for creating a spectacular red carpet event for your guests and are on hand at all times during the organisational process. 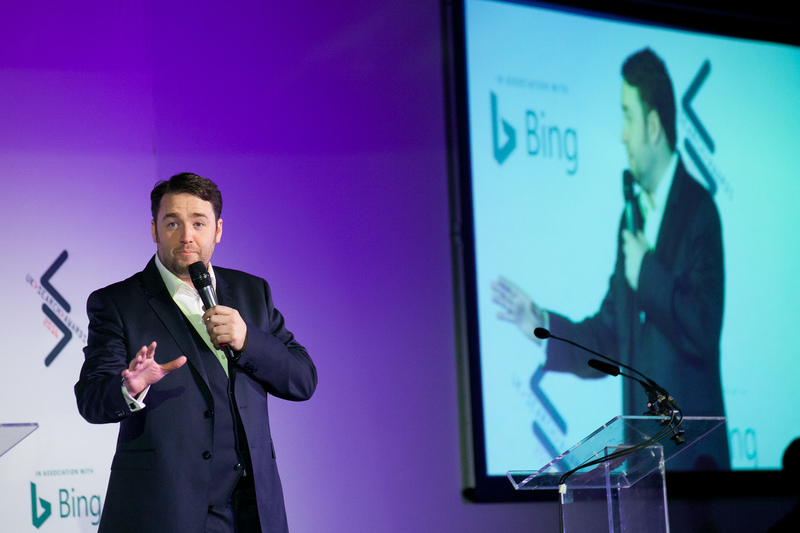 This fantastic new iconic structure has the flexibility and diversity to rival any 5* London hotel, with the main structure has the same floor space as the Hilton Park Lane Ballroom and the Lancaster Hotel Nine Kings Suite. 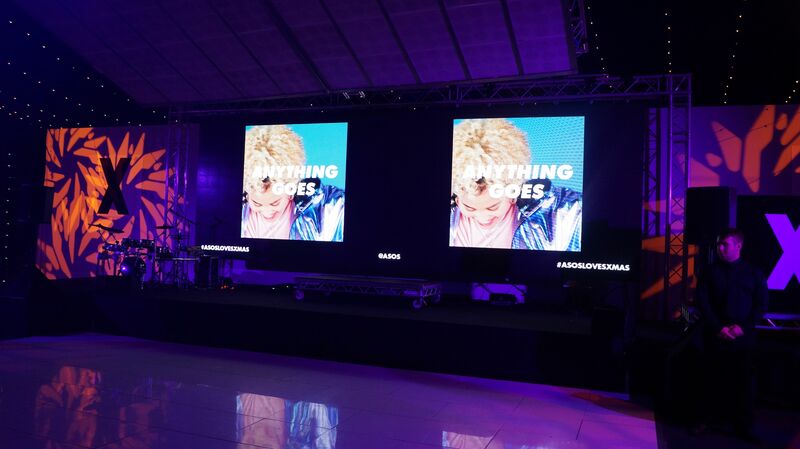 The Right Venue For Perfect Event.